How Can You Send Mangoapps Logs to Support Team? 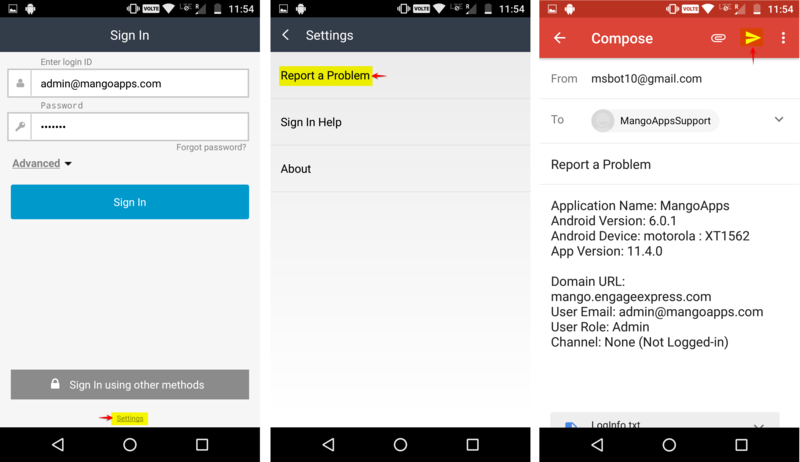 /Troubleshooting & Support /How Can You Send Mangoapps Logs to Support Team? 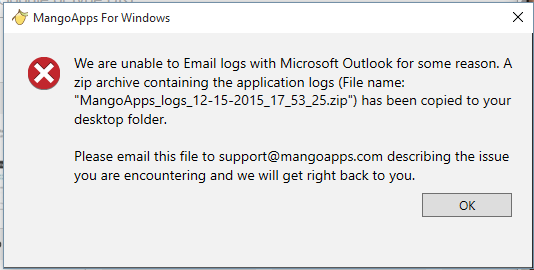 Go to Start > Run > type %appdata% > navigate to “Mangoapps for windows > logs” folder > Zip the “Logs” folder. 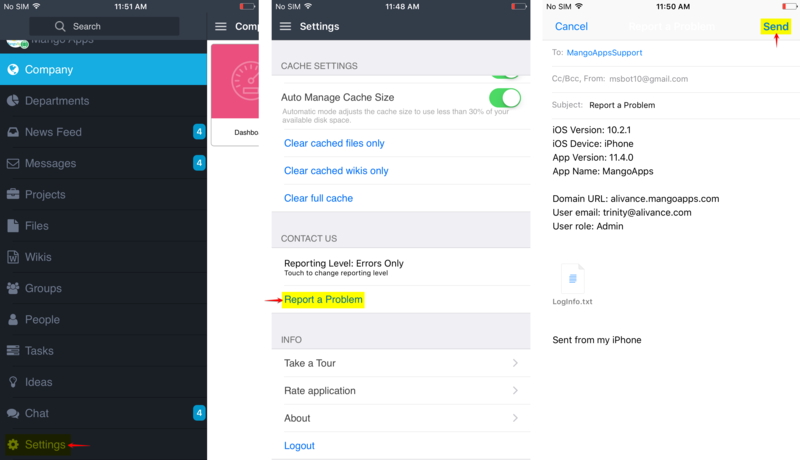 Open the MangoApps application on Mac, Select “Email Problem Report to MangoApps Team” under Online Help. 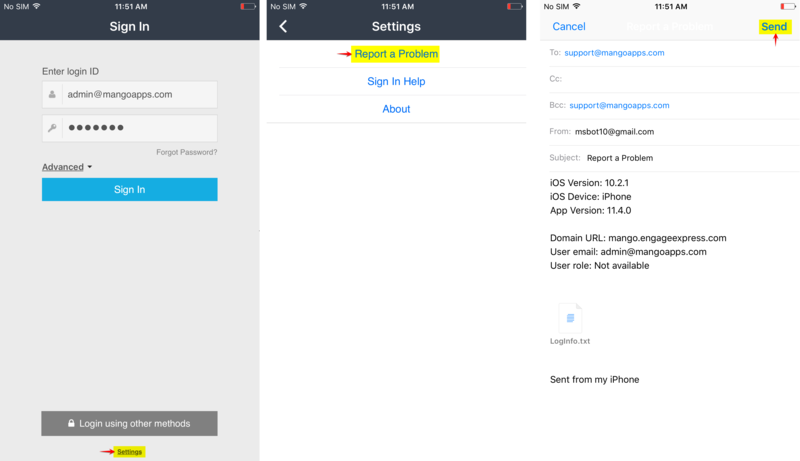 Enter your email ID along with a short description of the issue and send it to MangoApps Support Team for investigation. 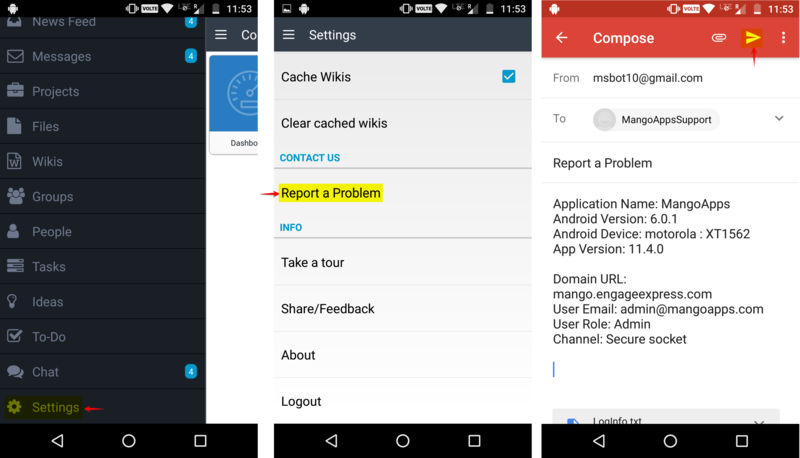 Scroll down on the setting page and locate “Report a Problem” section. How Do We Enable/disable Debug Logs in Mangoapps Client? 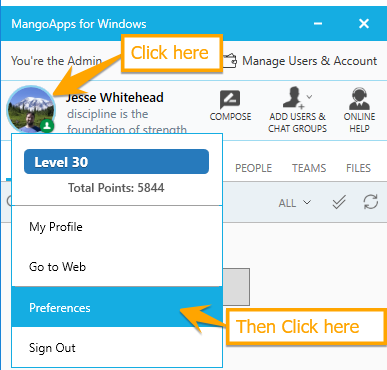 Are There Different Levels of Support Based on Mangoapps Pricing Plans? Why Should I Verify Connectivity for Mangoapps Ports Using Telnet? 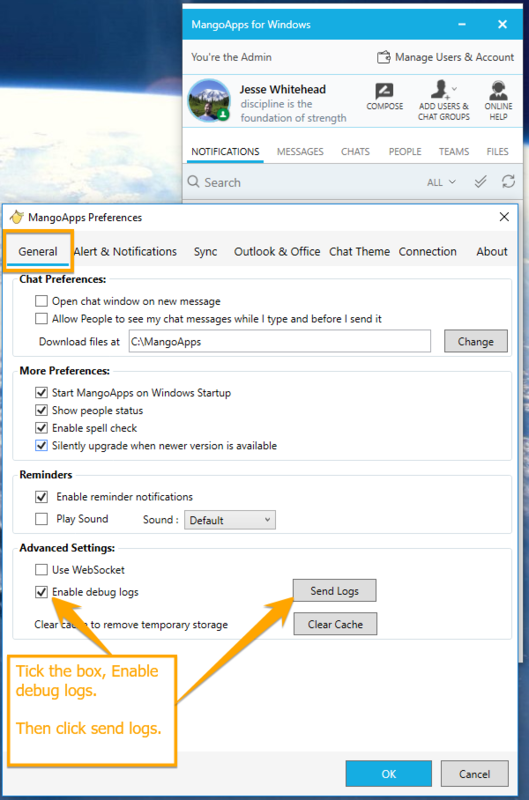 How Do I Stop Mangoapps Background Processes to Resolve Installation Issues?